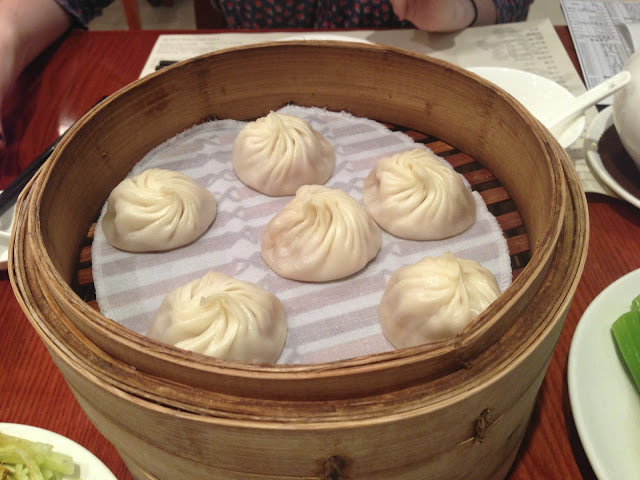 In the last in our series of Chinese eats, we thought we'd review the famous Din Tai Fung*, one of Hong Kong's dim sum legends and a strong recommendation from A's flatmate and former Hong Kong resident T. We spent a lot of time eating whilst in Hong Kong, and with good reason: the range and quality of dining experiences are fantastic. This place, though, had to be one of the top experiences on the list (along with Aqua, which we've written about before). 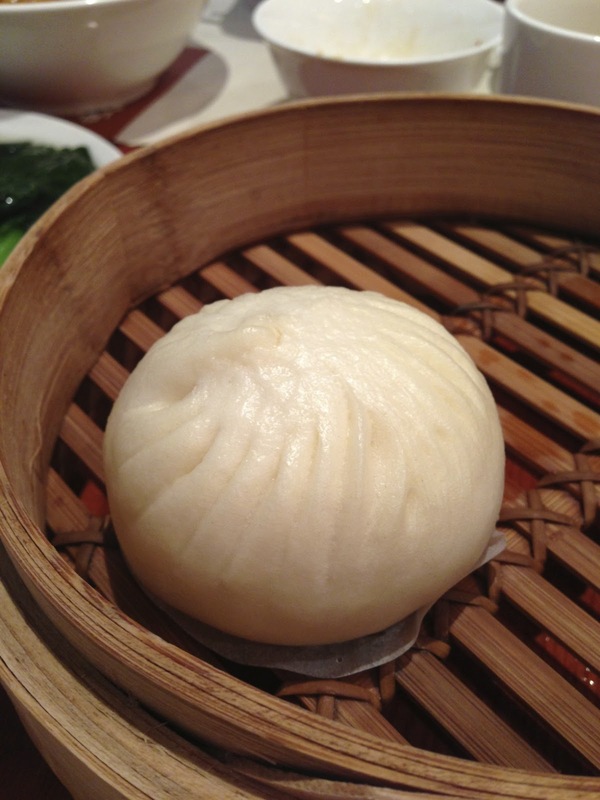 Din Tai Fung is one of the most unusual Michelin starred restaurants you are likely to find. There are two branches in Hong Kong, and the branch we visited in Kowloon (there is another on the Island) is located in the food court of a shopping centre - not the place you'd expect a top-whack eatery to be. We are given to understand that there's usually a long wait but because we arrived late, we were shown to a table within about 10 minutes. Once seated, you tick boxes on a little card, which is taken away and the dished arrive as and when they are prepared. 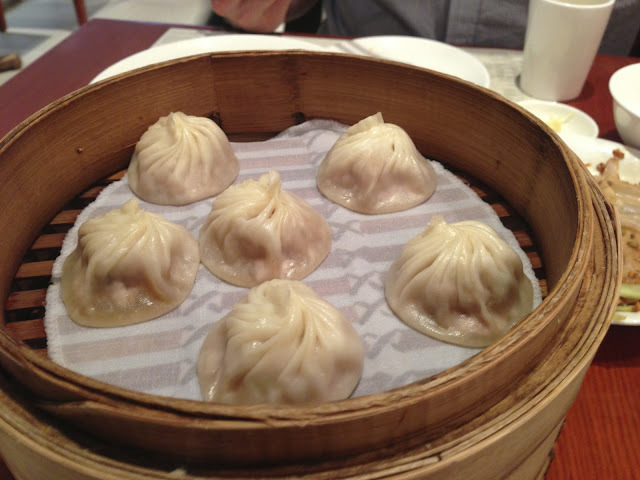 Din Tai Fung is famous for its Xiaolongbao, or soup dumplings. These are little meatballs which come in pastry cases and which amazingly contain soup inside them. 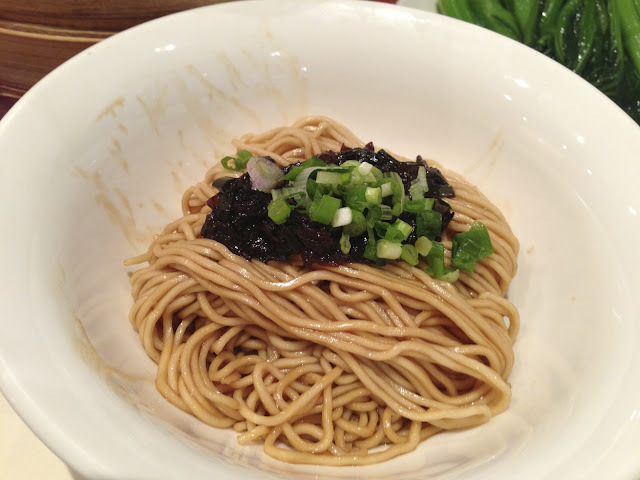 We are pleased to report that these were absolutely fantastic, delicious, soft and bursting with umami flavour. While they take a little bit of practice to eat (they are quite easy to puncture), they are worth persevering with. We tried the classic pork variety and the chicken ones. Both were great, but it was easy to see why the pork ones are so famous. In addition we tried some steamed buns, seasonal greens and a bowl of noodles, all of which were flavoursome, well cooked and came with no MSG. This is a massive plus, particularly for C, who cannot stand fuzzy mouth the morning after a Chinese meal. 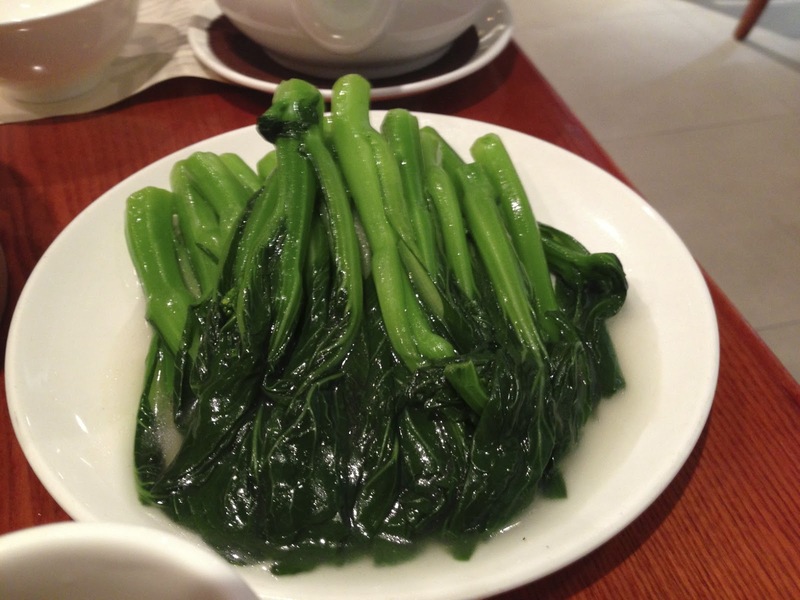 To top it off, the restaurant is nicely decorated, but is quite busy, with waiters and waitresses rushing around with stacks of bamboo steaming baskets and bowls of noodles. However, it lacks some of the refinement of other Michelin dining experiences, and consequently is probably unlikely to earn more than the one star it currently has. 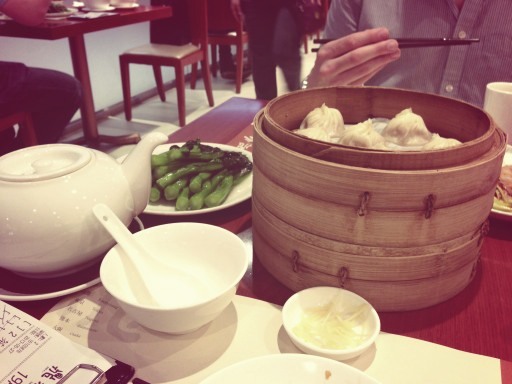 Don't get us wrong though, the food is fantastic, particularly the xiaolongbao. Moreover, given that you can eat here for less than HK$350 a head, it's certainly worth looking up if ever you are in town. * A word of warning, the website is in Chinese only. My mouth is watering after seen these delicious food plates, it made me hungry.